HORSES and their riders will be making a splash this Queen’s Birthday long weekend as they descend upon Werribee. 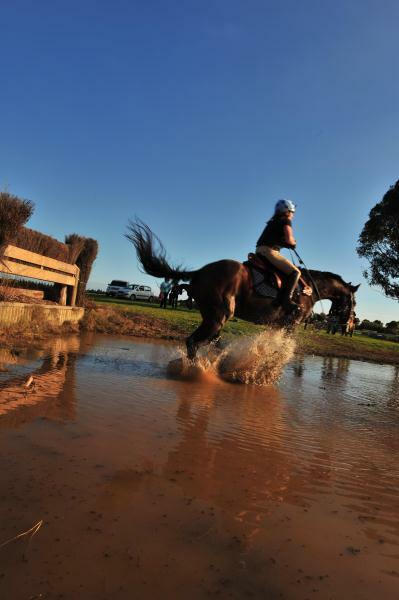 The Melbourne International Horse Trials will be held at the Werribee Park Precinct from 6 to 9 June, with compeitiors vying for the chance to represent Australia internationally. For the full story and to see how you can get involved in the event see page 6 of this week’s Star Werribee.